There are three baths, a large public bath, a female bath, and a family bath. Although it is not a natural hot spring, we use natural barley stone and photocatalytic water. The photocatalytic water has anti-aging effect, and we are pleased from everyone as women, as well as skin becomes slippery. Guests with a day trip can also use it, so please do not hesitate to ask. 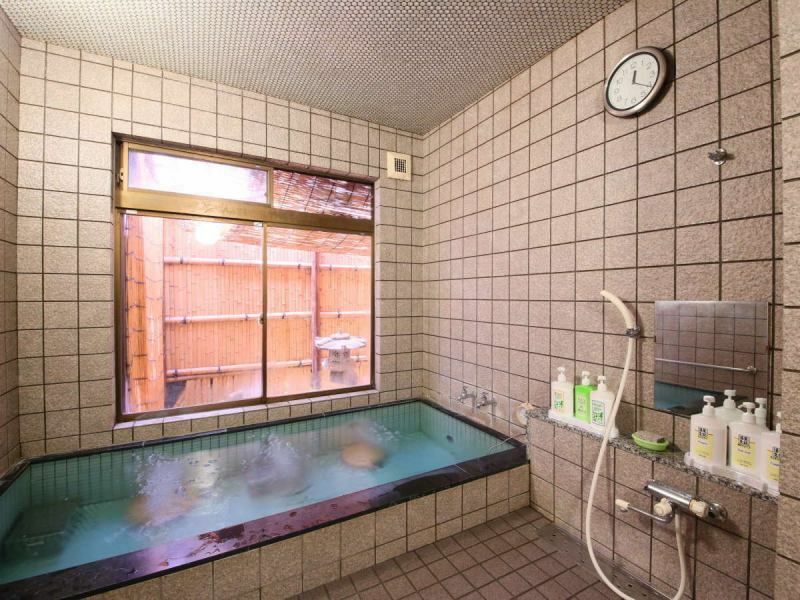 【Large Communal Bath】Using photocatalytic water, gentle body-friendly hot water with a feeling of relief. 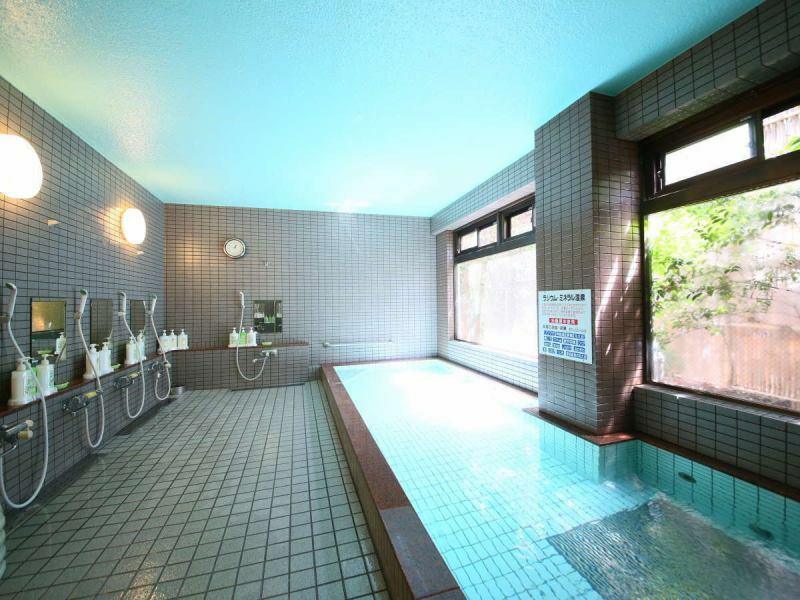 Spacious large public bath that relaxes comfortably. I am using active water and it is hot water of beautiful skin that I am glad for women. Please relax and relax the daily fatigue. 【Female bath】24H Bathing possible! Please relax and have a moment of relaxation. 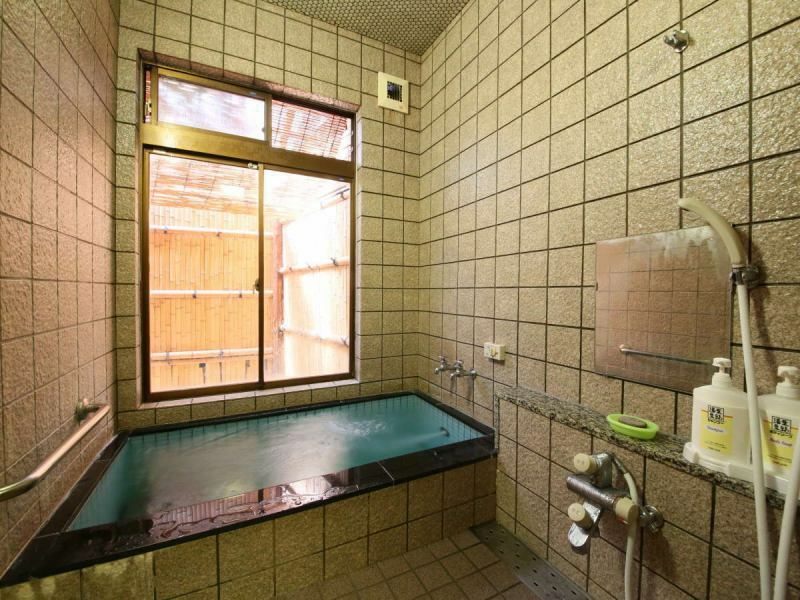 It is a little smaller bathtub, but you can relax and have a relaxing time. It is possible to take a bath for 24 hours, so please come to this place when you want to take a bath late at night. 【Chamber family bath】24h available! You can use charter for free. Without worrying about your family, you can use it relaxedly whenever you like. Available for private use for free.Please close the key from the inside when you are free. You can take a bath for 24 hours.